Do you know why you would hire a professional engineer? In my years of experience, I would say most people do not understand the benefits associated with hiring an engineering firm. In most cases it is not necessary but if you are not strategic in your decision, it may cost you your business. In this article, we outline 5 reasons why you should consider hiring outside help for your product design. you must understand what it means. SO WHAT IS A PE STAMP AND WHAT DOES IT MEAN? First and foremost, it proves that you have the ability to learn and wherewithal to engage in continued learning. To a client, it means you've got the credentials to earn their trust. To an employer, it signals your ability to take on a higher level of responsibility. Among your colleagues, it means you have the ability to earn their respect. To yourself, it's a symbol of the responsibility you have agreed to in ensuring the safety of the public. To become licensed, engineers must complete a four-year college degree, work under a PE for at least four years, pass two intensive competency exams and earn a license from their state's licensure board. Then, to retain their licenses, PEs must continually maintain and improve their skills throughout their careers. Why should you hire a PE? Many brilliant inventors with no engineering background have developed successful businesses based on innovative products that have been overlooked by larger companies with teams of experienced engineers. Unfortunately, there are at least as many inventors who have developed businesses that have failed to realize their potential because their brilliant product ideas were not successfully taken from conceptualization to realization. The decision whether or not to hire a PE to turn a product idea from a vision to a reality is one that every business or independent inventor has to face at some point, even if they are not conscious of making it. There are a couple of factors that businesses must take into account when determining if hiring a team of outside engineers will be a necessity or a waste of capital that could otherwise be spent on marketing or manufacturing their new product. 1. Engineers can be necessary to DEVELOP A PRODUCT that is not going to fail. This is the possibly the most obvious reason why a business may need to consult with an engineer when they are developing their new product. If a product fails under anticipated working conditions, it will lead to serious customer satisfaction and potential lawsuits. An engineer will identify a factor of safety and conduct a stress analysis to minimize the risk of the product failing under normal operating conditions. 2. Engineers can help reduce disadvantages associated with "over-designing" a product. Amateur inventors are often unsure about product specifications and use overly conservative dimensions to make them safer or more reliable. The most obvious concern with this approach is that it tends to lead to a more costly design. However, there are other concerns related to over designing a product that may not be at the front of a designers mind. One example would be associated with downhole Tool applications. 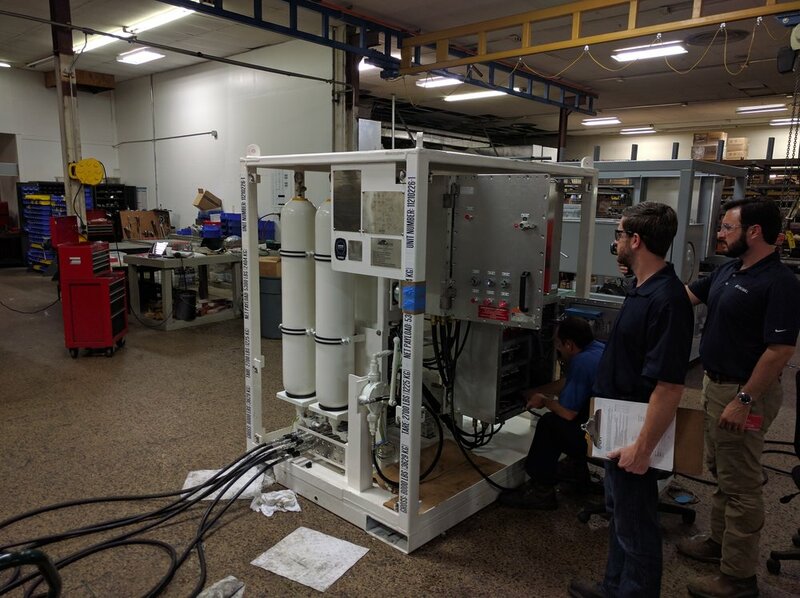 Amateur inventors or experimenters may develop a downhole tool with what they believe to be a safer and more conservative design, but when the product is too large and bulky it may not be able to fit in the desired casing or tubing. 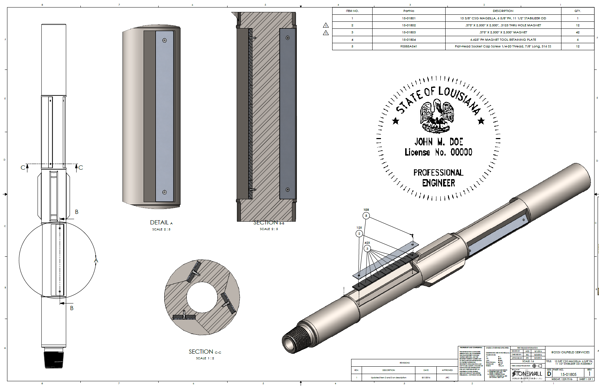 An experienced engineer can help work within the design threshold for the application, making sure that the downhole tool has the strength to withstand the functionality but also is small enough that it can be reasonable to meet the tight design requirements. 3. A PE can defend the business against potential lawsuits. If the business can show that it did its due diligence and was concerned enough to hire an engineer to develop a good design, they may be able to use that as a defense in the unfortunate event that there is a mishap with the product. 4. An engineering firm can provide networking opportunities. Engineers may be familiar with other firms or companies that can use the products they are consulting with. They can also be a good referrers to other businesses and manufacturers. A sometimes overlooked benefit of hiring an outside firm is that it can give the business and it's products a more professional perception. 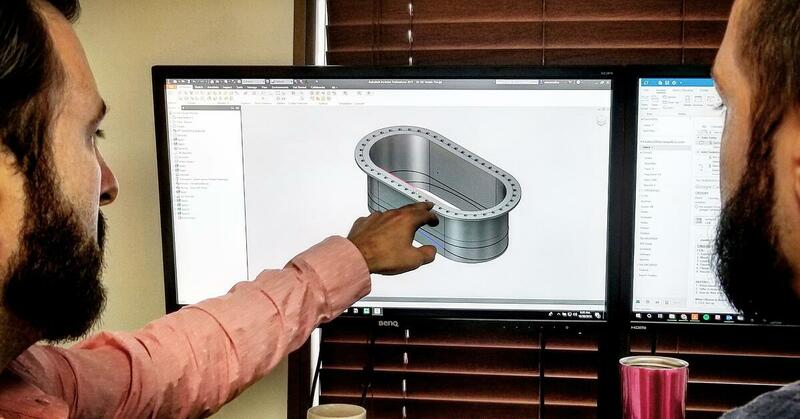 If clients are aware that the product was designed with the input of a well-respected engineering firm, they will perceive the product as having high quality. Many businesses have successfully adopted new technology for their customers. However, as the projects they work on become more complex, it often becomes more necessary for them to work with an engineering firm. A sound business team will know when it is necessary to work with an outside team of engineers in order to make its new technology projects successful. If you need help deciding on whether you need a PE for your next project, Contact us and we would be delighted to help you decide.